Fast and reliable guest internet has become something we almost expect to have when we stay in a hotel or go to a restaurant. And for your business, it could also be a vital tool in building your online presence. 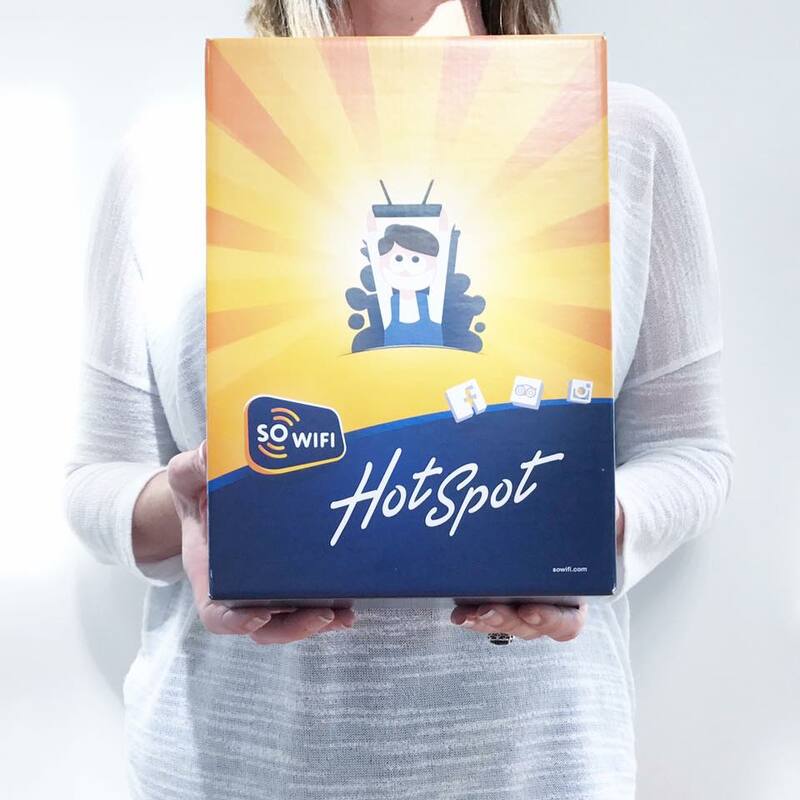 Introducing SO Wi-Fi, installed by the experts here at One Connectivity. Unlike many other guest Wi-Fi connections, SO Wi-Fi has the highest level of security possible. This means that your guests can browse, check emails, and upload holiday pictures to Facebook, all with a safe and secure connection. SO Wi-Fi is easy to access – all your customers need is an email address or social media account. A few clicks of a mouse and that’s it! It’s always important to know what your customers need. SO Wi-Fi uses the data they provide when they log in to build a picture of who your customers are. What offers appeal to them? How can you give them the service they expect? This information helps you to build brand awareness and create offers that will appeal to both new and existing customers. All from a guest Wi-Fi connection! Want to find out how SO Wi-Fi can enhance your business? SO Wi-Fi can work for almost any business, from hotels to cafes, retail to airports. It’s already popular with over 20 million users worldwide, and the dedicated experts at One Connectivity are here to guide you through the process. Call 0115 896 8860 for details or drop us a messageto find out more.